Benjamín Tejerina e Ignacia Perugorría han editado el volumen Crisis and Social Mobilization in Contemporary Spain. The 15M Movement. 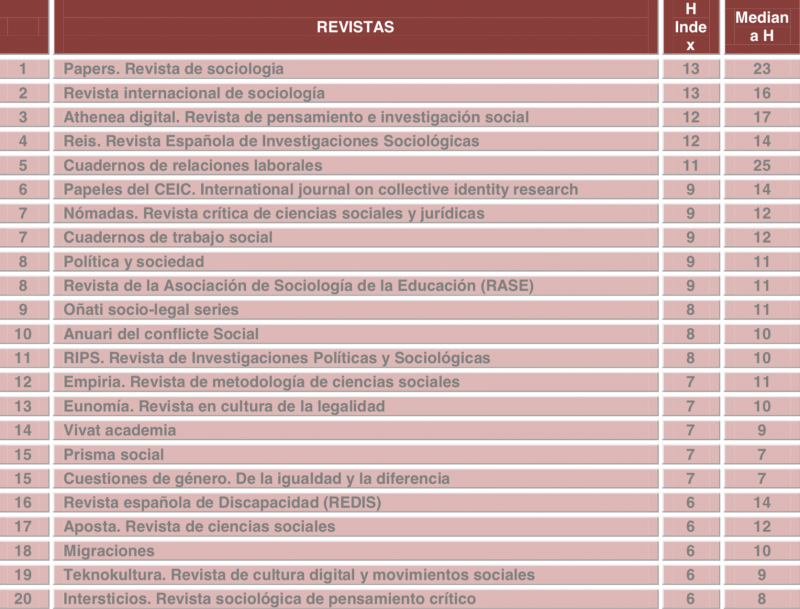 El volumen forma parte de The Mobilization Series on Social Movements, Protest, and Culture, publicada conjuntamente por Routledge y Mobilization: An International Quarterly, la principal revista académica en el campo de los movimientos sociales. The year 2011 marked the emergence of a series of mobilizations of the indignant that spread like wildfire around the world—from the Arab Spring to Europe, and soon afterwards to Occupy Wall Street, the Spanish 15M was pivotal to the transnational diffusion of protest. 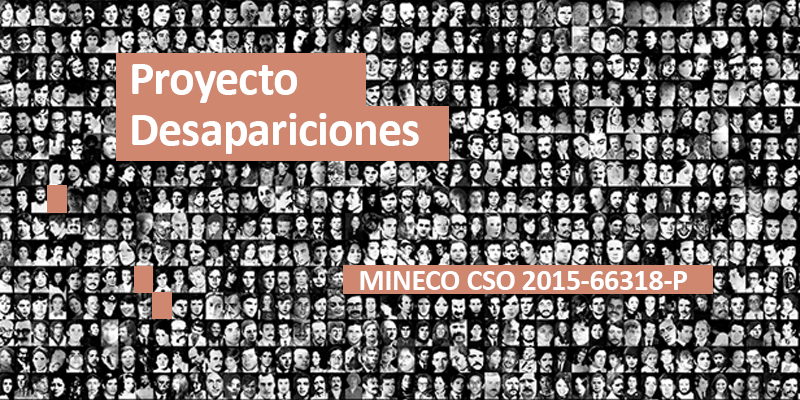 This volume analyzes the features that turned the 15M into a beacon for international mobilization, and those that garnered it unprecedented domestic support, surpassing historic socio-economic and politico-ideological fractures in Spain. 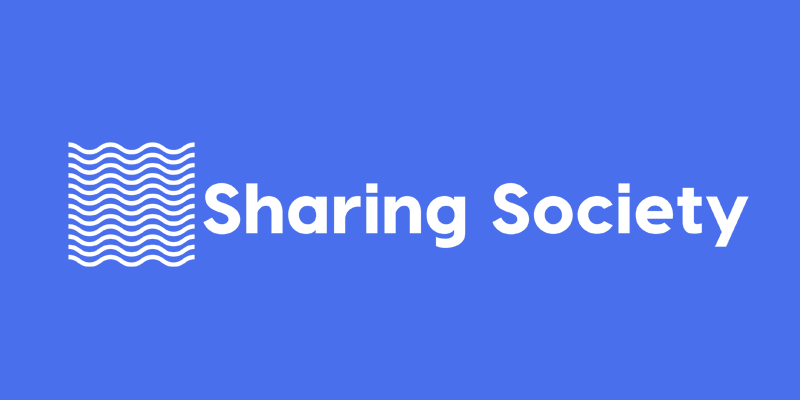 It also delves into its gradual demise, and its profound impact on the emergence of political «offsprings» that portray themselves as heirs to the 15M spirit, such as Podemos. This book sheds new light on the 15M phenomenon, providing an international perspective that rejects cultural, economic, and even political reductionism. Including insights from sociologists and political scientists from around the world, it explores themes such as identity, emotion, cultural resources, the media, and the relationship between social movements, regional institutions and the state. 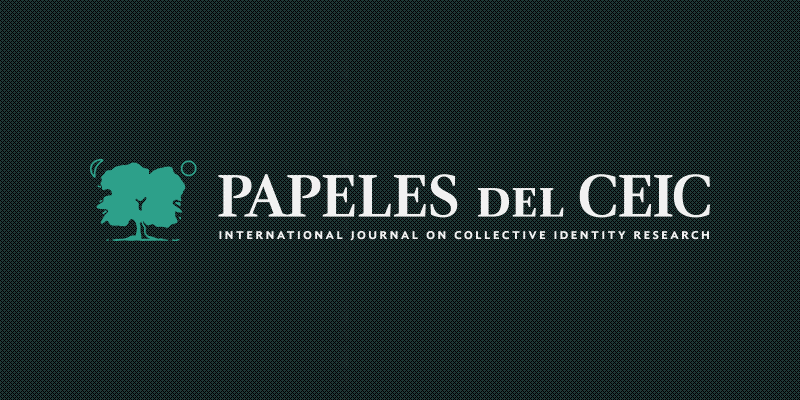 Each chapter reflects on the impact and legacy of the 15M movement, as well as the important questions it raises about the current theoretical framework for social movements in Spain and beyond. 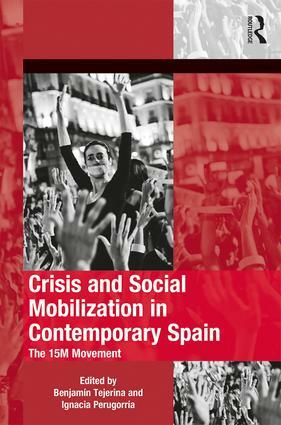 Crisis and Social Mobilization in Contemporary Spain: The 15M Movement is a fascinating read for all students and scholars with interests in political sociology and social movements.